Whenever non-Chinese try to discuss Chinese cuisine, they can't avoid this dish. 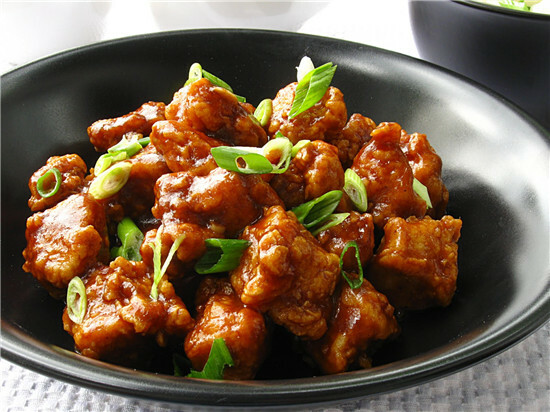 General Tso's chicken is beloved by many of our western friends, but it really has nothing to do with Chinese food. By "Chinese food" here, I mean the food popular at least in one part of China. After all, it's often difficult for a food to be loved across China thanks to its vast land and food variety. The sweet chicken dish's origins have been frequently discussed online and I won't bother to detail it here. What I can assure you is that natives in Hunan, General Tso's hometown, have never heard of and will never be interested in this so-called Hunan dish.